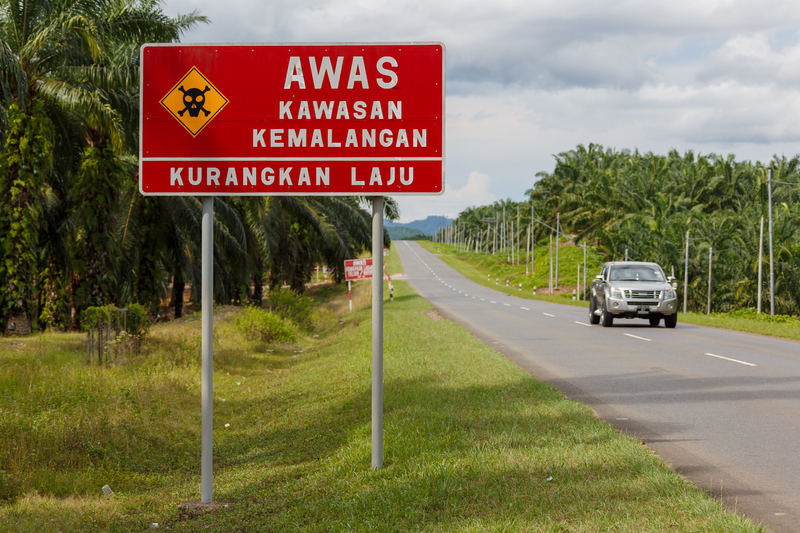 There are a total of 50 accident-prone locations across Peninsular Malaysia. Shell Lubricants' Alex Lim (second from left) and Waze's Edward Ling (second from right). The purpose of this collaboration is to make roads safer for drivers during the Ramadan and Aidilfitri season. From now until 15 July 2017, a special alert from Shell Helix will pop up on Waze to remind drivers to be extra vigilant when their cars approach any of the 50 accident-prone spots across Peninsular Malaysia. The locations were identified based on data submitted by Waze users. 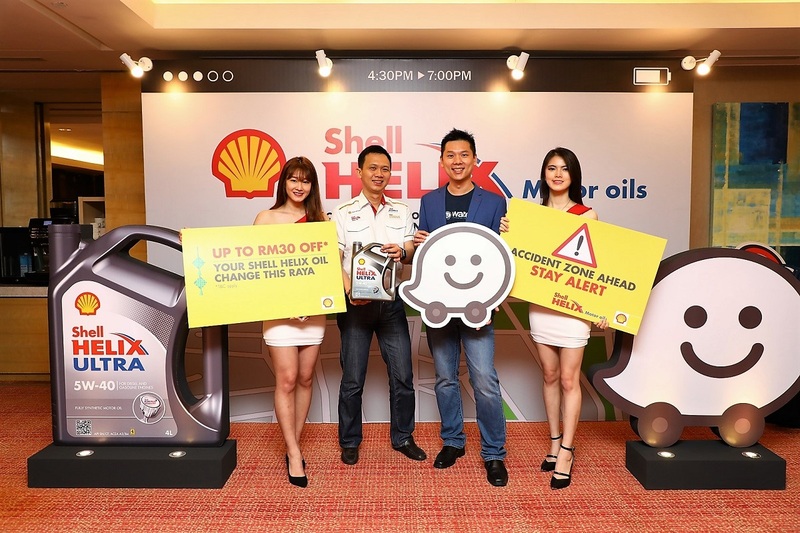 Shell Lubricants Malaysia and Singapore marketing manager Alex Lim said this collaboration means the company is taking its road safety practices seriously. “Shell Malaysia has been synonymous with various road safety initiatives throughout our more than 125-year presence in Malaysia. 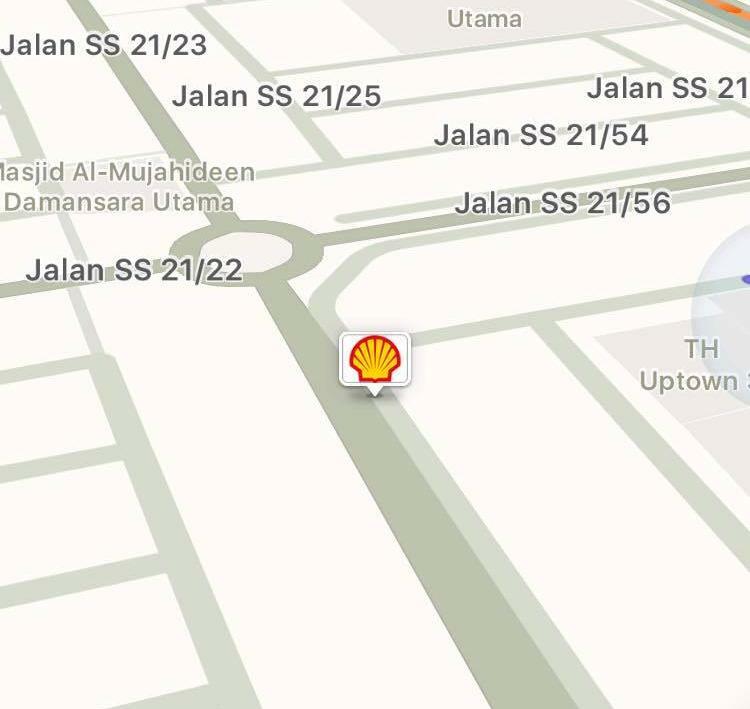 This cooperation with Waze reflects our desire to take our commitment in road safety to the next level by engaging drivers in real-time,” said Shell Lubricants Malaysia and Singapore marketing manager Alex Lim. By presenting a unique promo code that will be flashed on the Waze app and also in the video, car owners will enjoy up to RM30 off when they bring their cars in for an oil change service at participating Shell Helix branded workshops and service outlets. Don't have Waze yet? You can download the app on iTunes and Google Playstore.